Holidays, personalities, disasters - all these are regular targets of cybercriminals. Once something new or something big is known to the public, cybercriminals find ways to use these in their regular scheming. 2014 holidays are no exception. 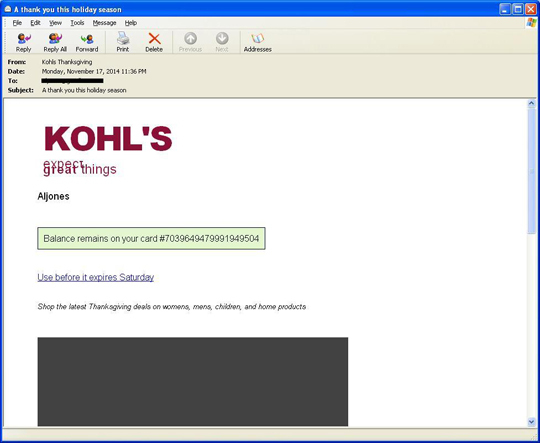 We have spotted several spammed messages that use the holiday season and some big-named personalities to lure users into fraudulent activities. 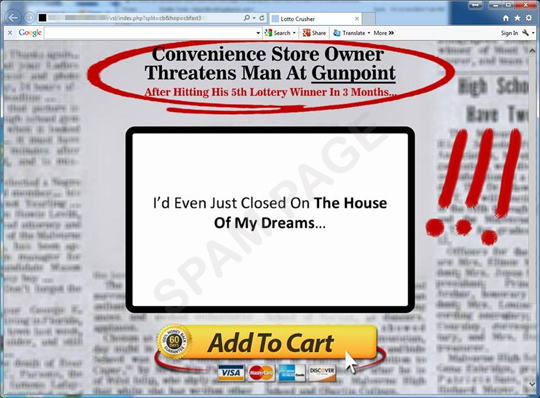 These spammed messages lead to various links where cybercriminals are urging users to purchase what was stated in the spammed pages. 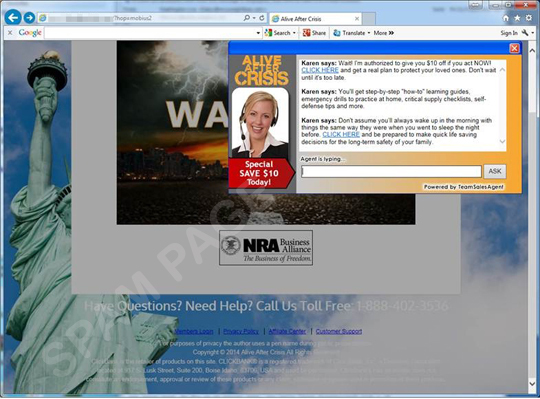 The email messages are spam and lead to bogus online shopping websites. 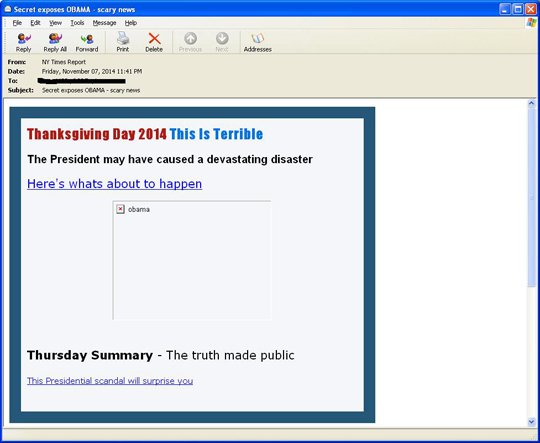 Users are advised not to open email like these.